Lewis Hamilton is confident that Mercedes will return for the 2019 Formula 1 season with a car capable of winning races and championships once again, despite suggesting that he believes new aerodynamic regulations could leave a "weak spot" in the Silver Arrows' machinery. Hamilton held off Sebastian Vettel to secure a fifth drivers' title in 2018, while Mercedes have been crowned constructors' champions in each of the past five seasons – now just one shy of Ferrari's all-time record run. 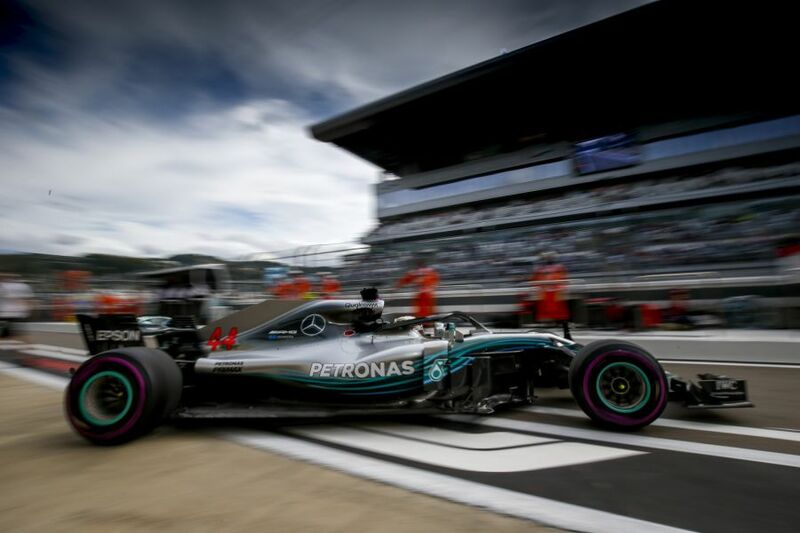 Mercedes team boss Toto Wolff has previously spoken cautiously of the regulation changes slated for 2019, suggesting that any team on the grid could become a force if they are able to exploit something that the rest of the paddock does not spot. 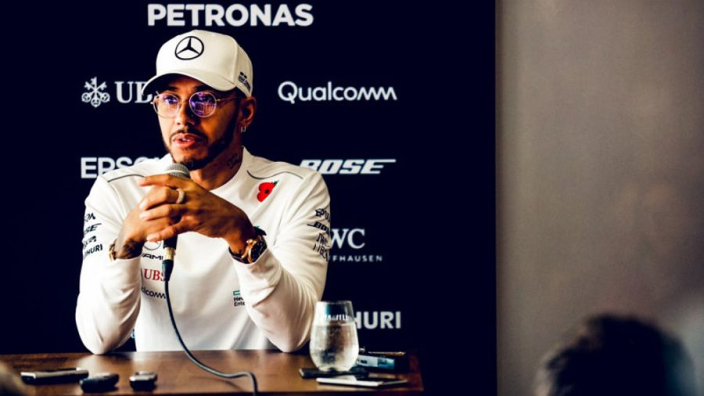 Hamilton has backed Mercedes to come up with the answers, but warned that a change in approach could end the Silver Arrows' dominant run. He said: "For next year's car, I have an idea, for example, where the weak spot will be with these new rule changes. "As do [the team], so just working closely, communication, and we're all of us constantly working so closely together, really elevating each other. "If you look at the team's performance on the race weekend, that our mechanics, our engineers, strategists, we've all raised our game. "It's never ever been perfect, neither of us as drivers, but collectively, as a team, I think we've really continued to elevate ourselves which is inspiring for me and that encourages me to go out there and not want to let them down. "So I'm confident. As long as Mercedes don't change their approach, don't change their desire to win… some teams decide to veer off and do some other business venture and lose a bit of focus on the main ultimate goal; as long as they don't do that, I believe that we'll be able to stay on this path and continue to fight at the top."